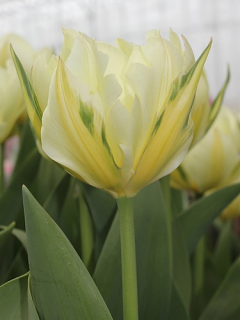 Buy Tulip Bulbs | Tulipa Cream Cocktail | Gold Medal winning Harts Nursery. 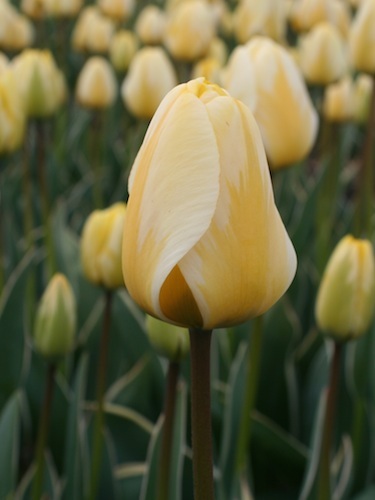 Cream Cocktail is a pretty cream and yellow tulip with distinctive foliage that's striking green with a grey edge! 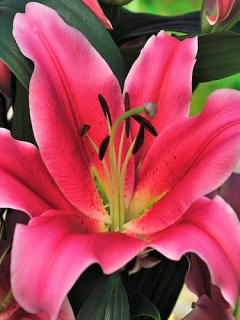 Planting and growing instructions: Buy Tulip Bulbs | Tulipa Cream Cocktail | Gold Medal winning Harts Nursery. 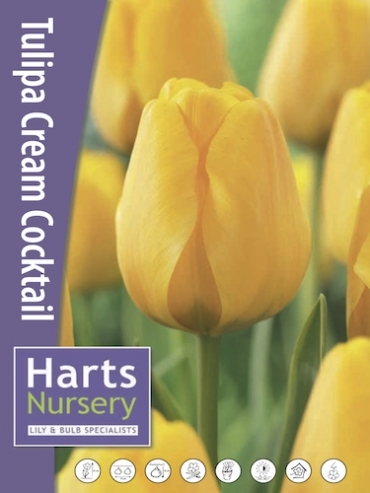 Plant care: Buy Tulip Bulbs | Tulipa Cream Cocktail | Gold Medal winning Harts Nursery. 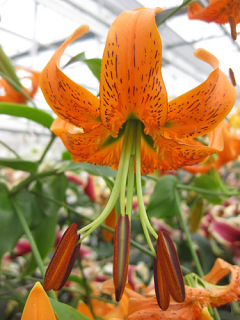 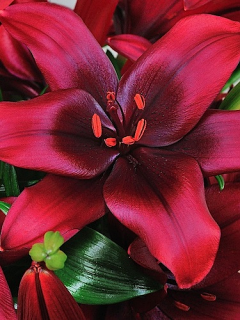 Tell a friend about Buy Tulip Bulbs | Tulipa Cream Cocktail | Gold Medal winning Harts Nursery.